Our coverage of the BMW M5 generation of sports sedans continues today with the E39 M5. Earlier this month we brought you some new photos of the E28 M5, followed by the E34 model, captured at the international media launch of the new F90 M5. 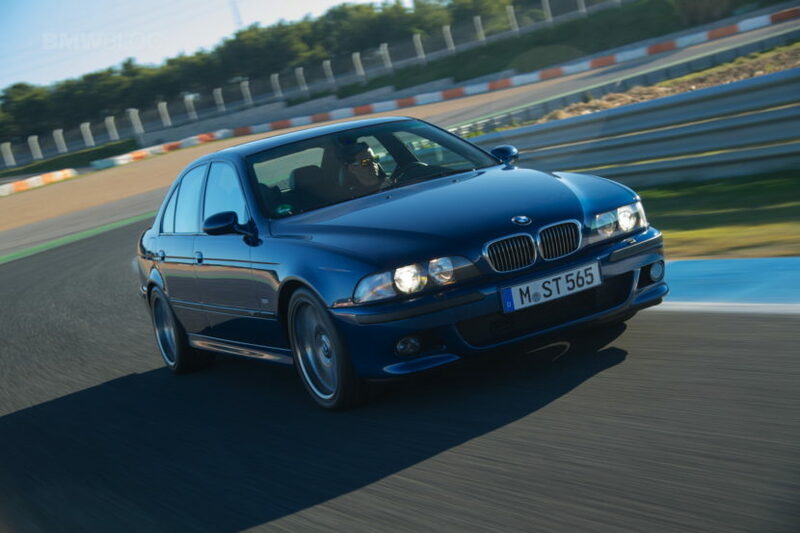 The E39 M5 debuted at the Geneva Motor Show in 1998 and has won over the hearts of enthusiasts ever since. Many regard it to be the finest “saloon” chassis of all time. 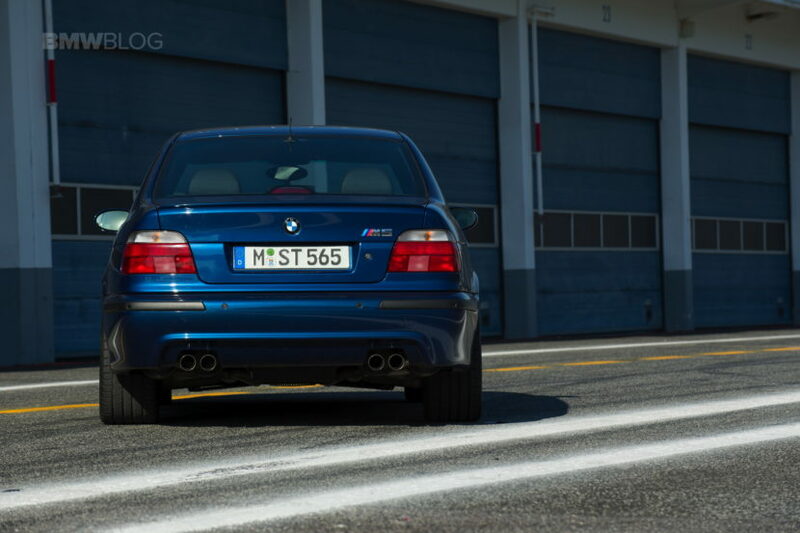 It’s almost exclusively regarded as the greatest M5 of all time. It’s not hard to see why either. 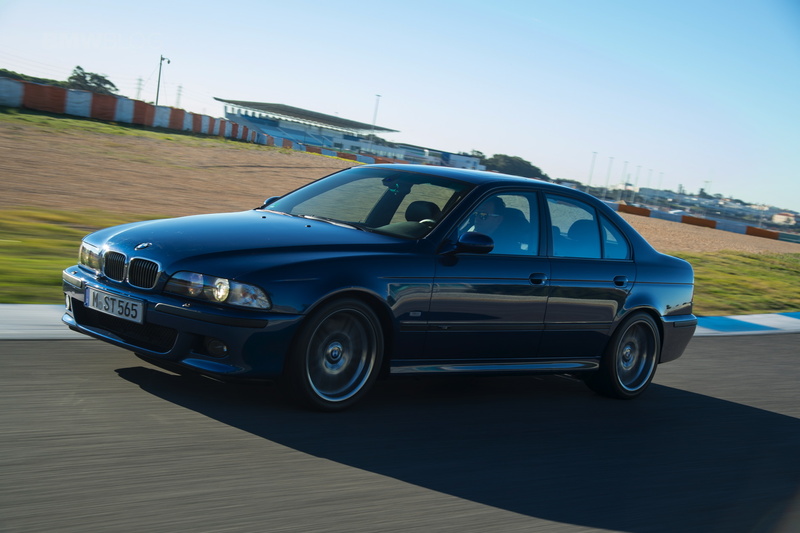 The E39 M5 looked fantastic, was comfortable, handling superbly and was extremely fast. Oh, and it also came with something called a 6-Speed manual. Apparently enthusiasts really like that. 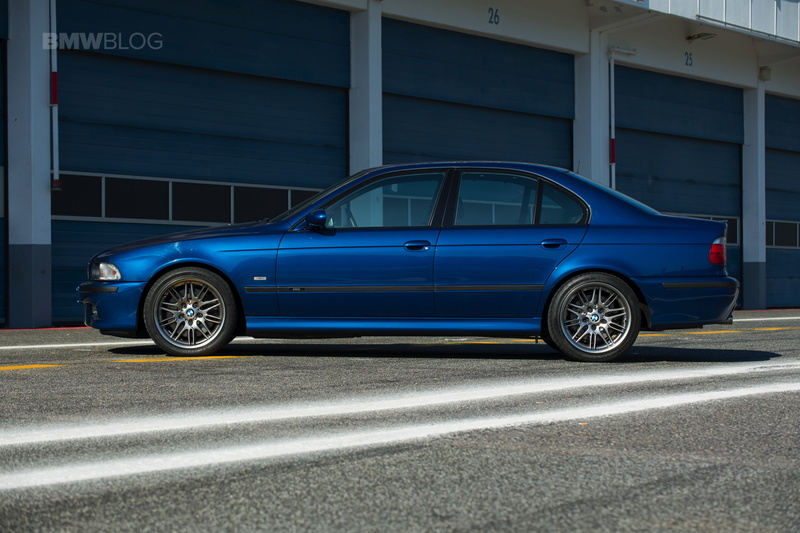 To make the M5 even sportier over the “regular” E39 5 Series, BMW replaced many of the chassis components with aluminum ones, which made the chassis both lighter and stiffer. It also had thicker anti-roll bars, steel ball joints (as opposed to rubber and steel) and different shock valving, all to create a tighter overall feel than the standard 5 Series. 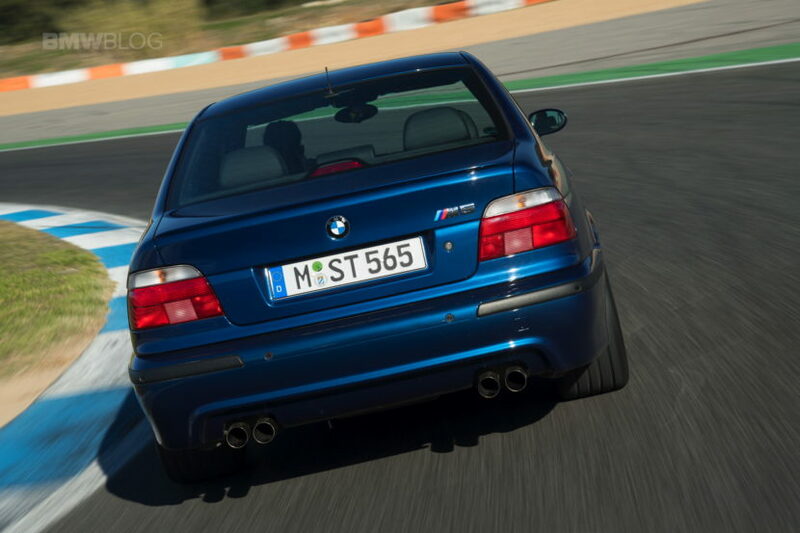 In the engine department, BMW took used the basics of its 4.4 liter engine and bumped it up to 5.0 liters (BMW says 5, but it’s really 4.9), giving it 400 hp and 369 lb-ft of torque (500 Nm), and a 7,000 rpm redline. 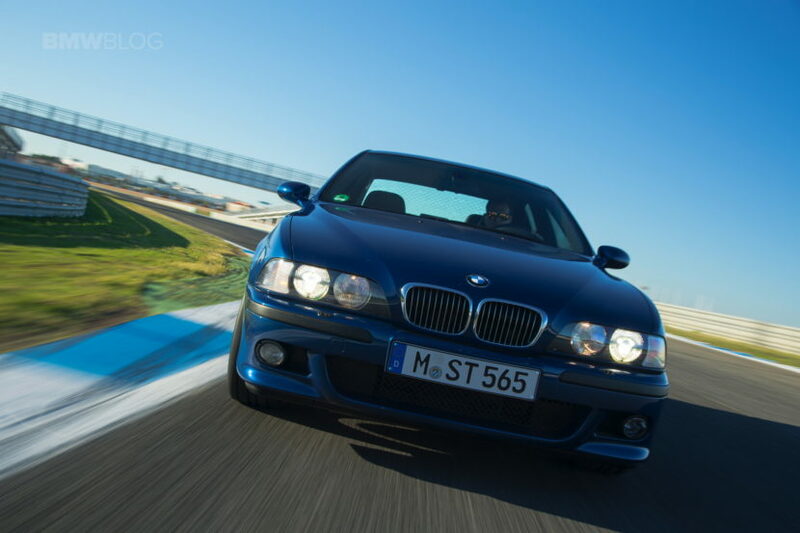 Now the E39 M5 could hit 60 mph in 4.7 seconds, bordering on supercar performance in 1998. A total of 20,482 of these vehicles were made from 1999 to 2003. 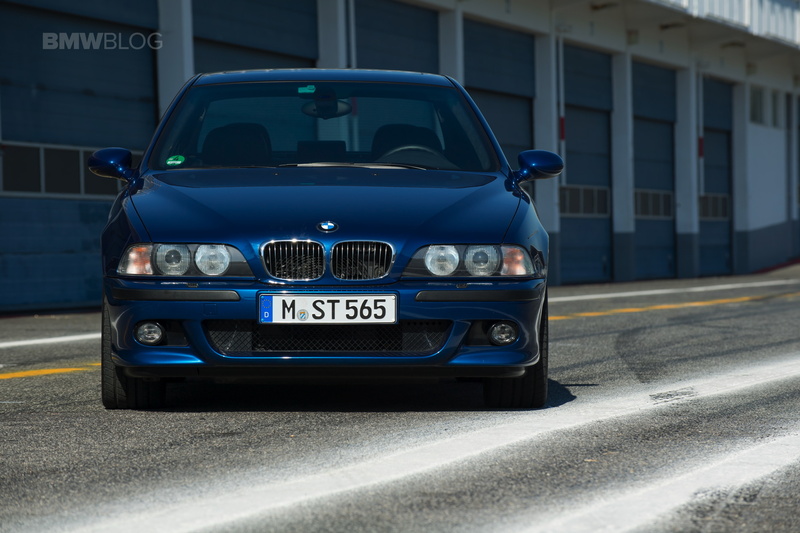 BMW M produced three versions of the E39 M5, which are the European LHD and RHD versions, but also a somewhat different North American specification version. Previous post If the next BMW M3 goes all-wheel drive, why not go wagon, too?